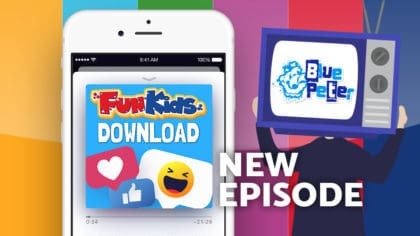 George takes the helm of the Fun Kids Download podcast! Download episodes and subscribe now on Google or Apple Podcasts! 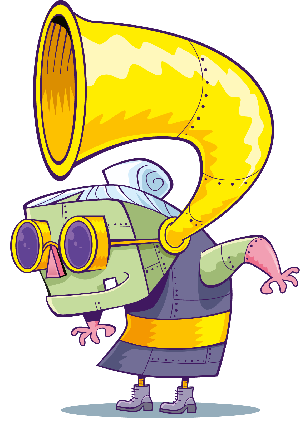 The Fun Kids Download is back and it’s packed with loads of awesome stuff! This week, Bex is chatting to ‘The Legend of Kevin’ author and illustrator, Philip Reeve and Sarah McIntyre. Plus, Conor’s catching up with the child star of ‘The House With A Clock In Its Walls’. 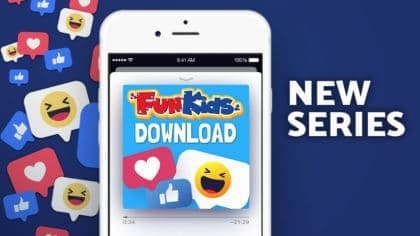 You can subscribe to the Fun Kids Download podcast on your iPhone or Android with Google or Apple Podcasts. 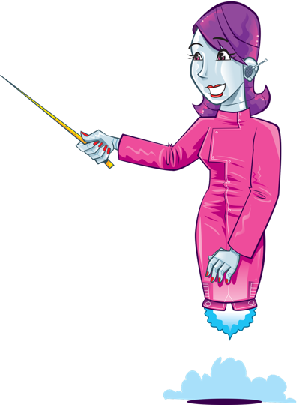 Jacqueline Wilson, Celia Rees and more! Blue Peter turns 60 in the Download! 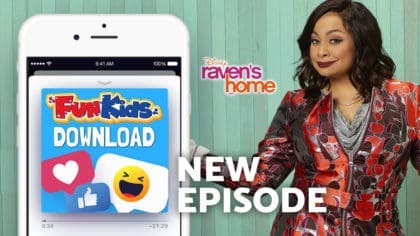 Raven, Vashti Harrison in the Download! Rowan Atkinson and Robin Stevens!